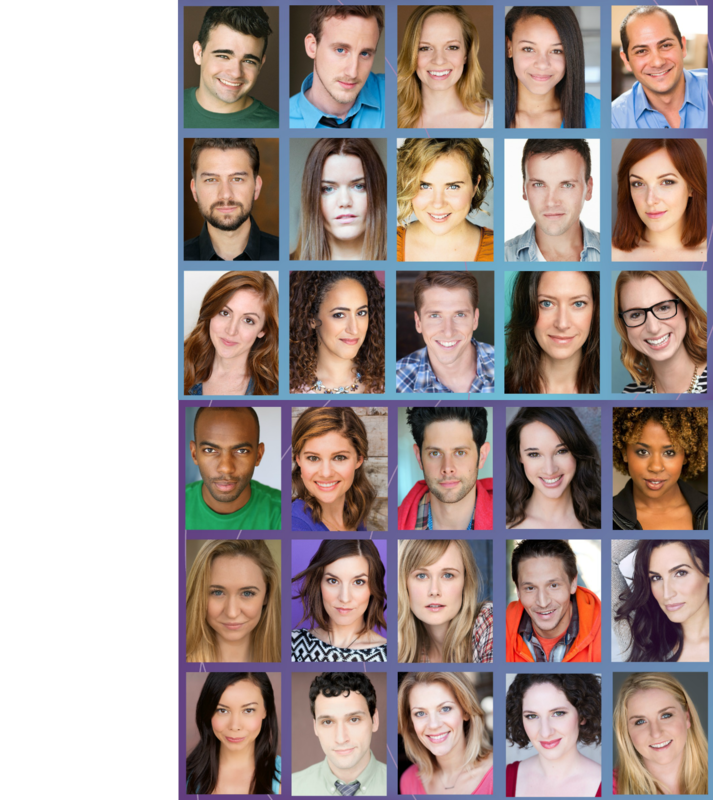 To view the Actor's Access profiles of any of our actors, simply click on their photo below. Actor Salon is a life and career coaching company that supports actors through ongoing career classes, one-on-one career coaching and an annual showcase. Agents and managers often send their clients to Actor Salon to give the a wholehearted and professional edge in the business.